29 S4 students, who are studying Business Accounting and Financial Studies (BAFS), visited Hotel Panorama by Rhombus on 11th December, 2017. 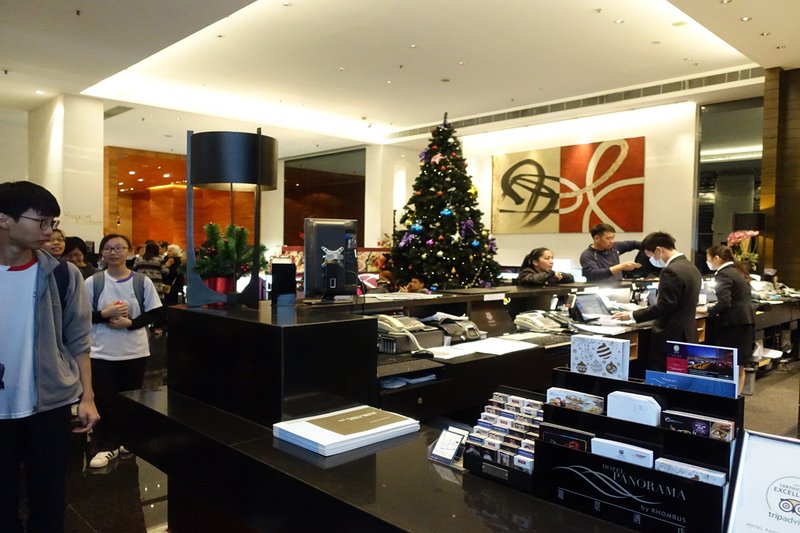 The visit provided students with the opportunity to explore the hotel industry. The staff first delivered a talk explaining the organizational structure, job vacancies and human resources measures. 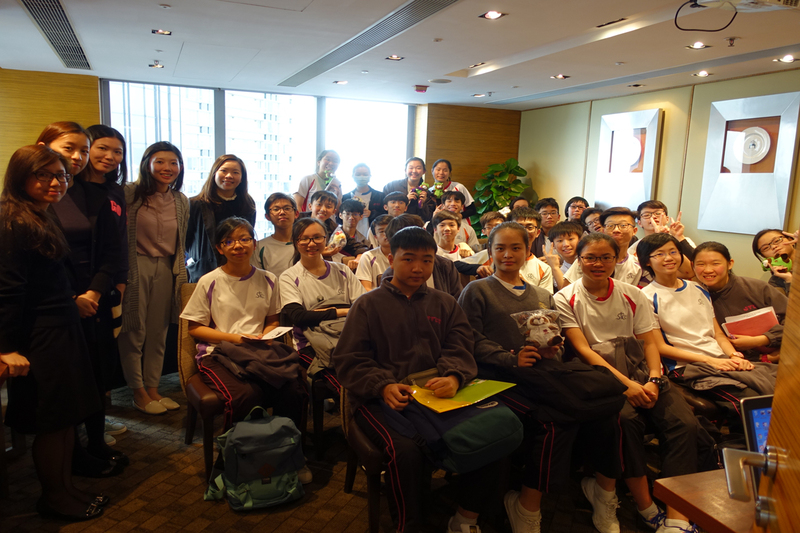 Moreover, students had a hotel tour to acquire more knowledge about the daily operation, including the room services and reception services.